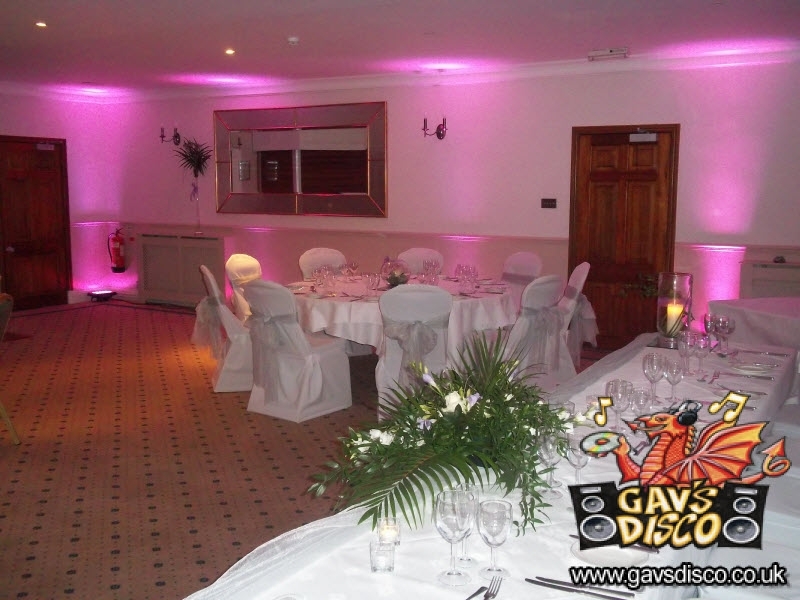 GAVS DISCO,NORTH WALES can provide a stunning enhancement to your venue with Mood led lighting and Led Up-lighters creating the perfect atmosphere for your special day, this will give your guest the WOW factor, which will have your guest talking about your event for many years. 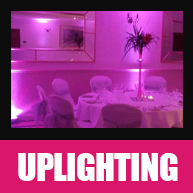 We can select a vast numbers of colours to complement your exciting colour scheme transforming your venue with a warm atmosphere. 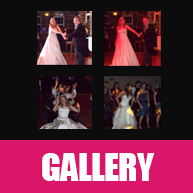 These are available for all kind of events, including WEDDINGS, BIRTHDAY, CORPORATE EVENTS, AND MANY MORE!!!!! 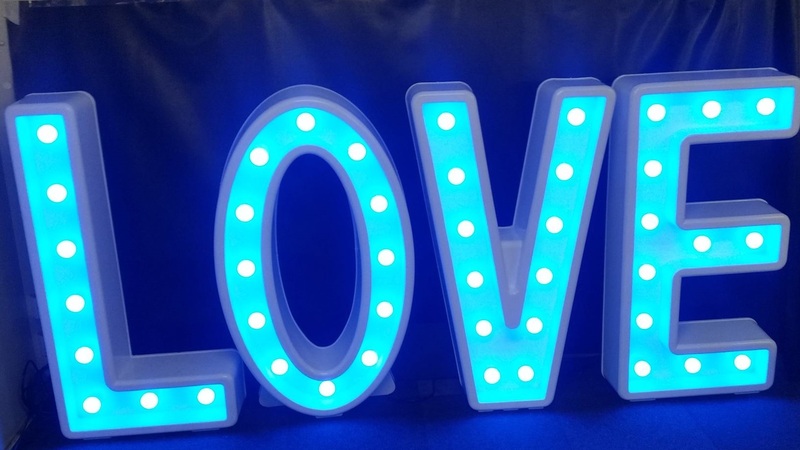 Our GIANT LOVE LETTERS will create the extra wow factor for your special day and will compliment your wedding theme with our broad range of colours whether day or evening. 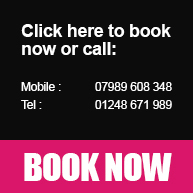 They stand at 4ft tall and are 3D designed which looks Spectacular.